Arts of Asia - Philippine distributor of magazines, books, journals, etc. 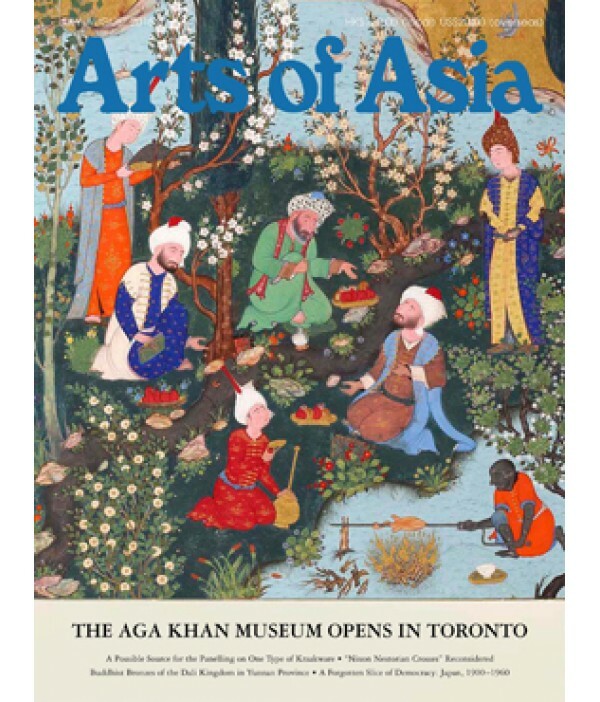 Arts of Asia, founded in 1970, is the world's leading fine magazine of Asian art. Published six times a year, it has the largest circulation of any Asian art magazine and is distributed to 90 countries. It has the support of numerous museums, cultural organizations, universities and schools throughout the world, as well as the major dealers and collectors, and students of art.